January brought 53 inches of snowfall to Breckenridge! With the strongest start to a ski season in many years, we are hoping the precipitation will continue well through the spring. 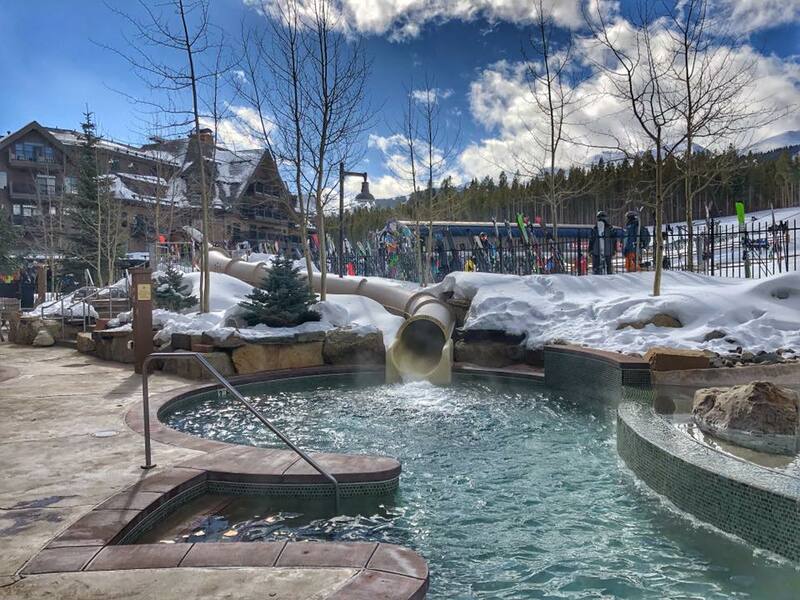 Skiers and snowboarders are buzzing with excitement after Vail Resorts recently announced it would extend its ski season by more than a month, something that hasn’t happened since the mid-1990s. 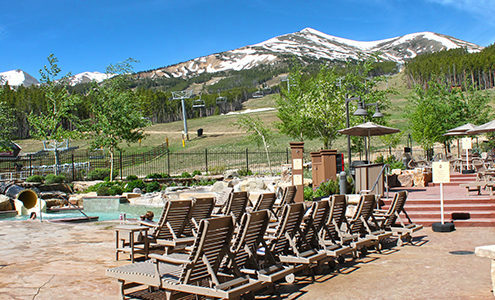 Pending approval from the US Forest Service, the resort could have skiable terrain through Memorial Day. For more information on this announcement, please click here. 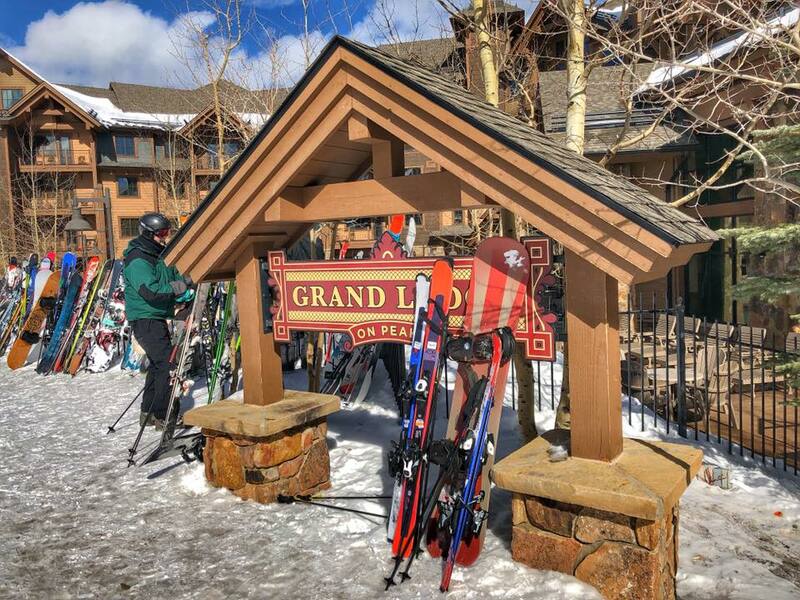 Should the ski season extension be approved, Grand Lodge on Peak 7 will look forward to accommodating many Day Use and Bonus Time reservations, as the Independence SuperChair will be servicing the skiable terrain. 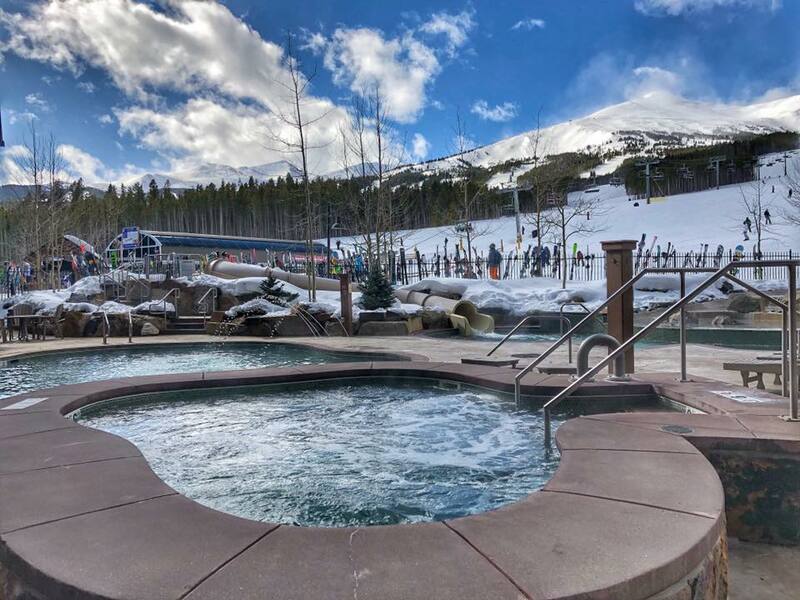 To provide our owners with high quality ski rentals, superior service and convenience, we have partnered with Breck Sports. They will provide free delivery of the latest ski and snowboard gear right to your door. Prefer an in-store experience? 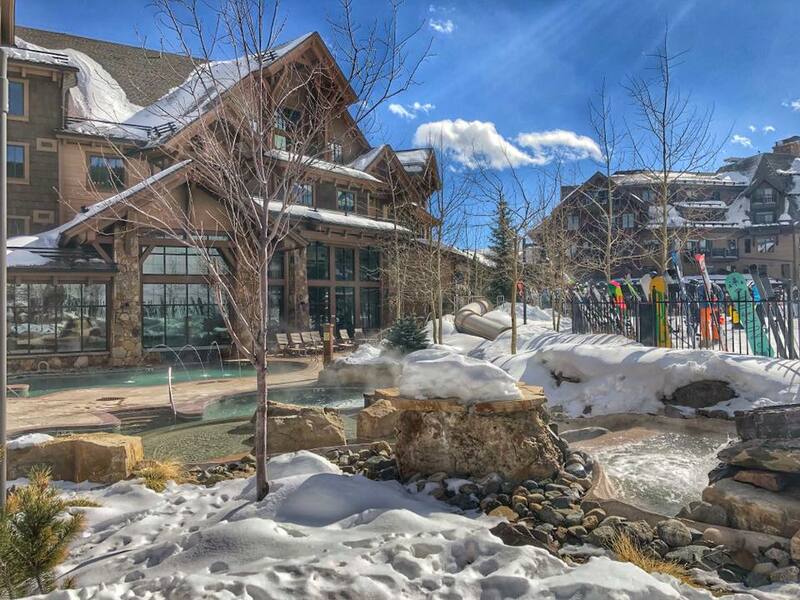 Head over to Breck Sports’ physical location steps away from the Grand Colorado, located by the Peak 8 Gondola. As an owner, please enjoy up to 20% off your rental equipment. Have your own gear? Get your equipment tuned overnight for 20% off. Inquire at any of Breck Sports’ eight locations. Rent your gear today. Grand Lodge on Peak 7 recycled 24,027 pounds of glass in 2018! The monthly average increased from 1,166 to 2,002 pounds. Please join our sustainability initiatives by separating recyclable materials during your next stay. Soothe Spa is offering amazing specials for Valentine’s Day. Please call 970.547.8701 for availability. The South Building hot-water boilers have been upgraded to a newer model. Our sister property, Grand Colorado on Peak 8, is now offering an Ultimate Cooking Experience class on Wednesday evenings. Learn how to cook a thoughtful, delicious three-course meal with local Chef Christen Andersen. Please RSVP in advance for GC8 activities. The Owners’ Reception event will run through 2019. Please join us Monday evenings from 4 to 5 p.m. in the Grand Lobby for refreshments and live entertainment. As a friendly reminder, the deadline to submit payment for HOA dues is March 1. Please contact the Accounts Receivable team at 888.783.8883 ext. 3048, to make a payment or to set up a monthly payment plan. As always, please pass along any updates you would like to see at the resort.